I hope everyone had a great weekend! Special mention to my dad, it was a tough start for him in 2012 but here we are on Father’s Day and he is getting back to his normal state – Couldn’t be happier!! 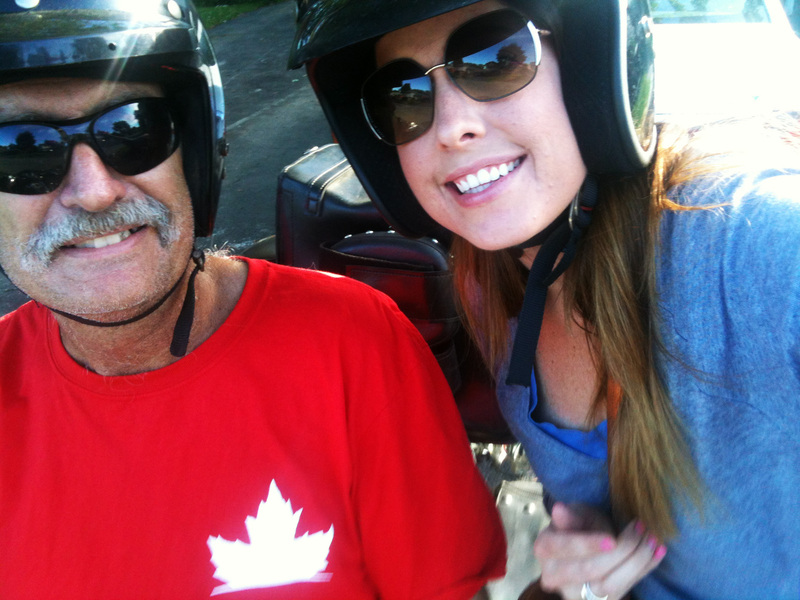 He picked me up on his motorcycle last week and went for a ride… just like old times. Enjoy your Monday and I hope to have some good news about our Spring Project later on in the week!